Archipelago made up of around one hundred islands and islets, located at the southernmost tip of South America. It is home to a range of highly contrasting ecosystems with unique characteristics on a global level. 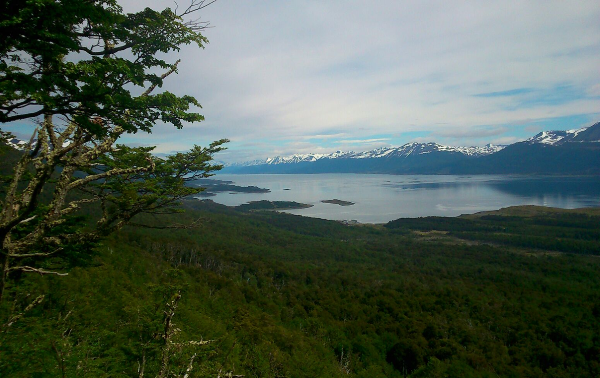 The most common types of ecosystems of the area are Magellanic subpolar evergreen rainforests, subantarctic beech forests, deciduous lenga beech forests, mixed Magellanic lenga beech forests and Dombey's beech forests, high Andean habitats and the Magellanic tundra complex. As for marine ecosystems, these include coastal and marine ecosystems typical of the subantarctic region. The subantarctic ecoregion is home to the greatest diversity of species of non-vascular plants in Chile and is a hotspot for bryophyte diversity on a global level. 750 bryophytes grow in this area alone, which is over 5% of all known bryophytes on the entire planet.